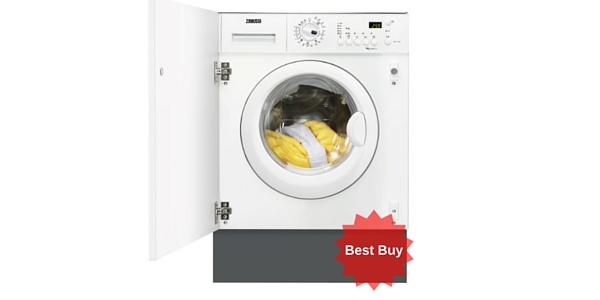 This Beko washing machine has 16 cycles from duvet, baby and toddler to heavy cotton and delicates. It automatically adjusts for a half load. 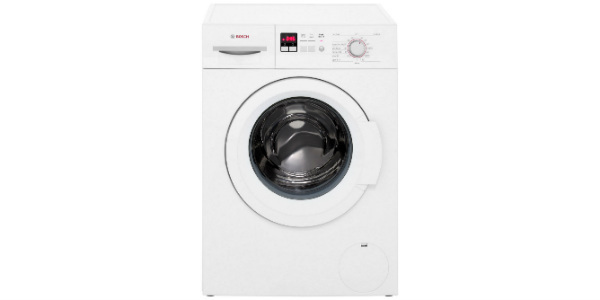 It has an 8kg drum capacity perfect for a family and large loads. It is front loading and free-standing with a child lock. 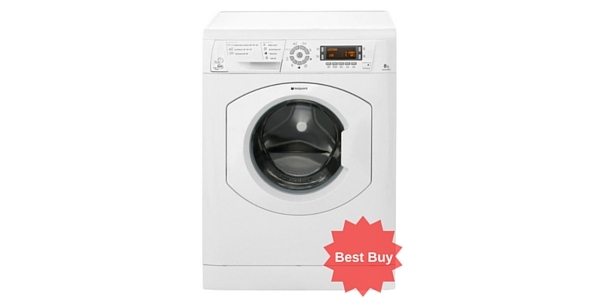 The top speed spin is 1200 RPM which can be adjusted down to 1000 RPM. 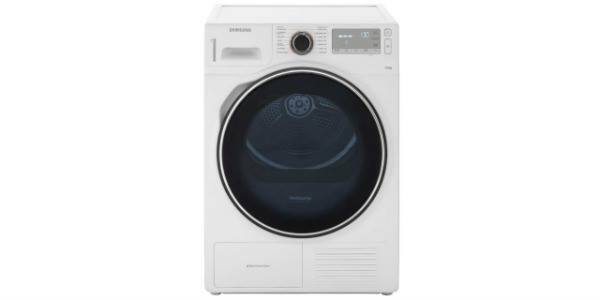 It has an Eco clean option which steeps clothes and uses less tumbles thus saving energy. 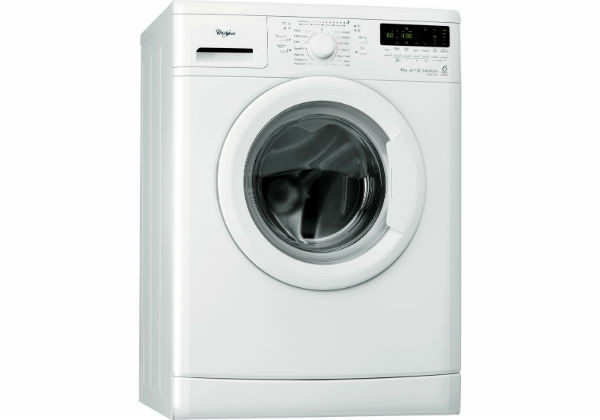 This machine can save you 70% on your fuel bills compared to other machines and costs just £3.60 a month to run. It has an A+ energy efficiency rating. 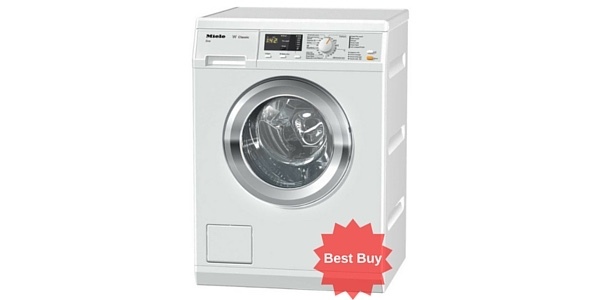 It also has a 14 minute express wash for those last-minute items and small loads. 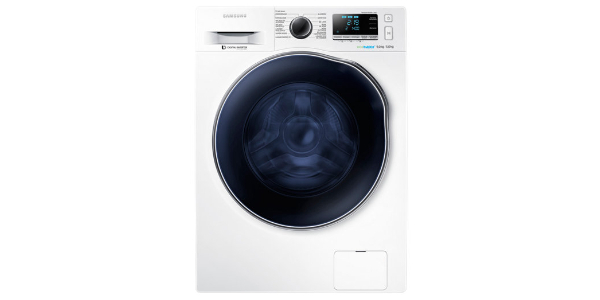 It has an LED display showing the length of cycle temperature and spin cycle so you can plan accordingly. 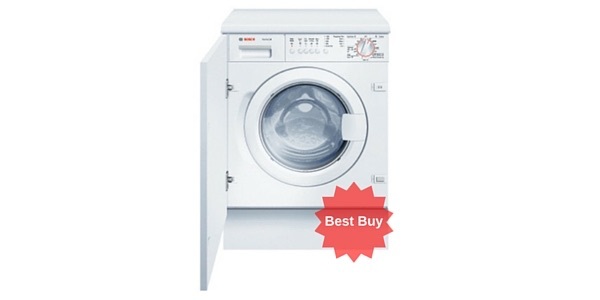 The large 8kg drum means you can wash a duvet or all your double bedding at once. 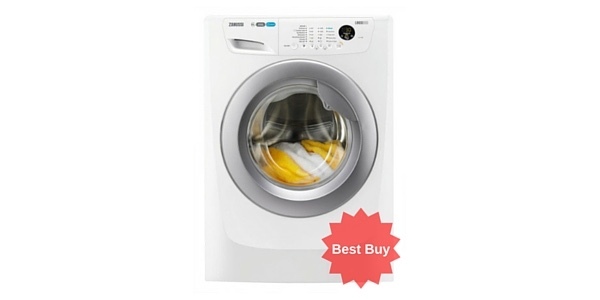 This Beko also has an easy iron facility; the drum spins slowly at the end of the cycle loosening the clothes and cutting down on creasing. 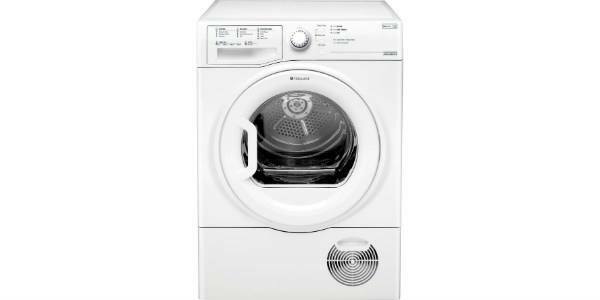 The machine is also self-cleaning and will flush away debris and fluff, you should run the self-cleaning programme once a month. The dimensions are 85.0 x 60.0 x 54.0. This machine runs at 73db on spin making it pretty quiet. It uses 248 kWh of energy a year. There is also a 24 hour delay timer meaning you can program the machine to turn on at your convenience. The washing could be ready for you returning home from work, or first thing in the morning ready to go out on the line. 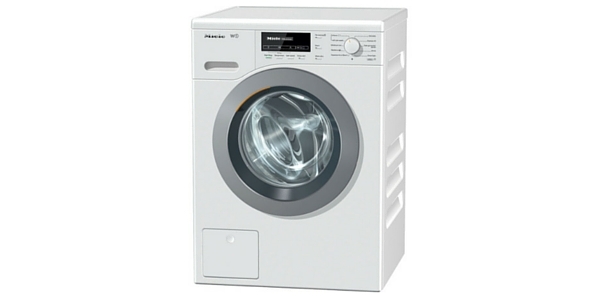 It has a baby programme, darks, prewash, synthetics, rinse hold, wool as well as variable temperature and spin controls. Customers said that it was overwhelmingly good value for money; quiet, easy to use and good build quality. There were a couple of grizzles about the soap drawer not being as good as it could be and some said there was a pool of water left in the gasket seal which needed wiping after every load. 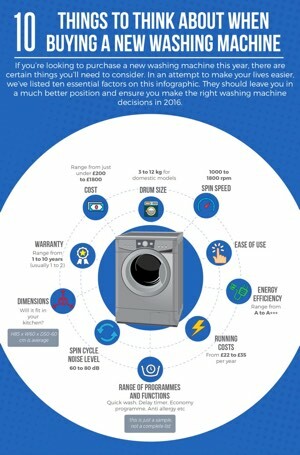 Some wondered how many years the machine would last, but everyone agreed that for the price it was a great buy, looked good and performed well. The short cycles available were very popular. 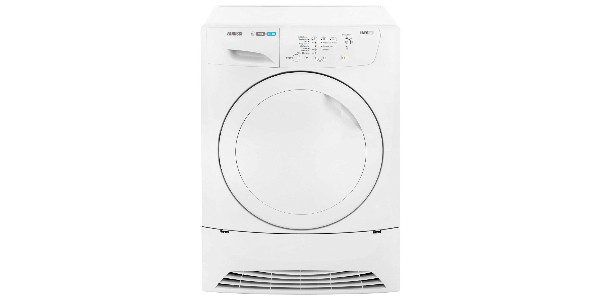 The Beko WMB1241LW really is a cheap washing machine compared to others with a similar spec – it retails at at around £250. According to Which? This machine is only lacklustre. Can you explain the discrepancy in ratings? I bought this machine a little while ago and have to say I am delighted with it. I was nervous at first as I hadn’t really heard of Beko but thought, for the price I would take a chance. And I’m so glad I did. This machine is a little gem! Runs like a charm, never breaks down. Never gives me any hassle. My old machine used to break down so regularly I was on first name terms with the repair man!! I highly recommend this to anyone looking for a reliable machine without spending a fortune. Thanks for your comments Sara. 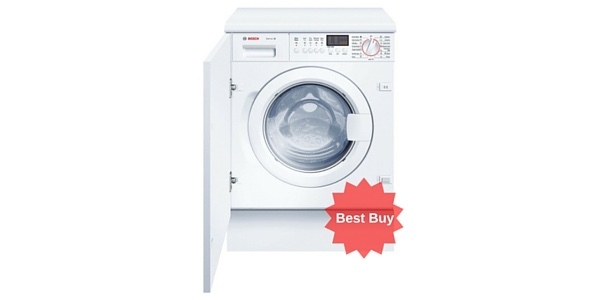 We certainly agree – this machine is indeed a little gem!